We focus and elevate Black stories and positive actions. 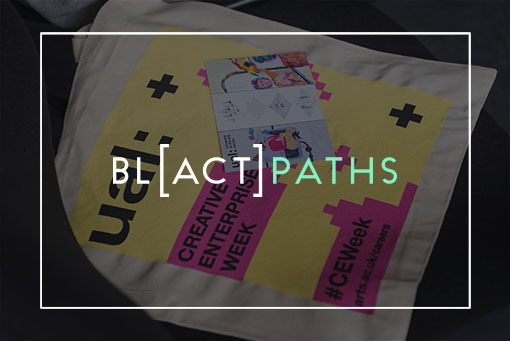 We produce podcasts that focus on positive stories from Black* communities. 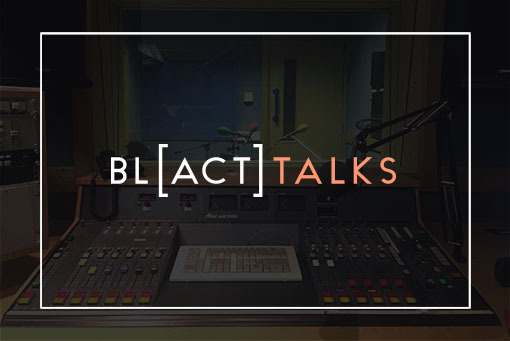 Our first podcast, Blacticulate, features young UK Black professionals; where we find out how they do what they do so you can too. institutions and companies, that empower and/or up-skill individuals for professional success.